Often women who have taken salaried jobs and titled positions have found themselves enslaved to the priorities of work and career. As a result, many of these women face failures in child-rearing and homemaking and find that the dual responsibilities of career and family may crowd out the time for personal creativity. Dorothy Patterson urges women to reconsider these priorities and not to forget who they are meant to be. 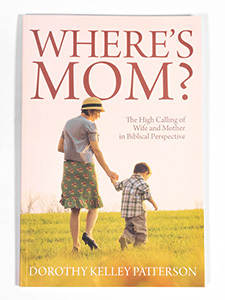 An educated professional woman herself, Patterson probes several crucial questions about the high calling of wives and mothers in light of biblical teaching: Is homemaking a job? Is homemaking a challenging career? Is being a mother a worthy service? Is being a wife a fulfilling vocation? Dorothy Kelley Patterson serves as professor of theology in women’s studies at Southwestern Baptist Theological Seminary. 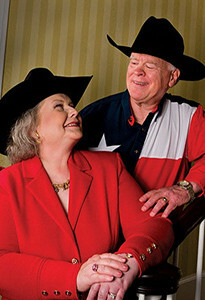 She received a Bachelor of Arts degree from Hardin-Simmons University, a Master of Theology (Th.M.) from New Orleans Baptist Theological Seminary, a Doctor of Ministry (D.Min.) from Luther Rice Seminary, and a Doctor of Theology (D.Theol.) from the University of South Africa.